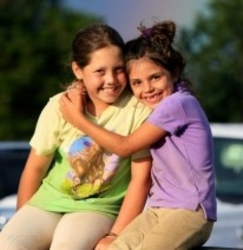 Hunt-seat and Eventing Riding Lessons, Horse Camps, Boarding and Training in a scenic and convenient location- just 10 minutes from Charlottesville! 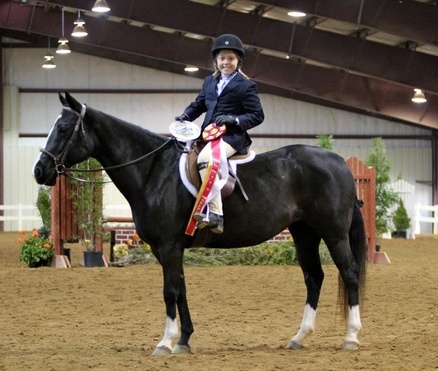 North Garden Equestrian Center offers hunt-seat lessons for riders of all ages and abilities. 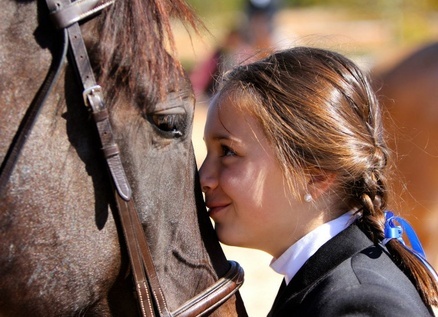 Whether your interest is riding competitively or simply enjoying a leisurely ride, NGEC has the opportunities you are looking for. Read on to find out more about what programs we have to offer, including Lessons, Women's Riding Group. 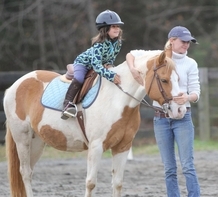 Trail Rides, Camps, and Clinics. 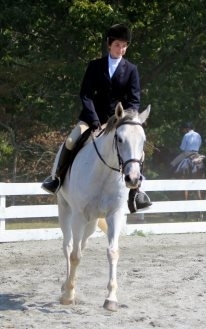 North Garden Equestrian Center is a professional facility with a large lighted arena with excellent footing. Boarders enjoy access to the arena, as well as ample pasture and a barn with tack room, lounge, kitchen, bathroom and feed room. 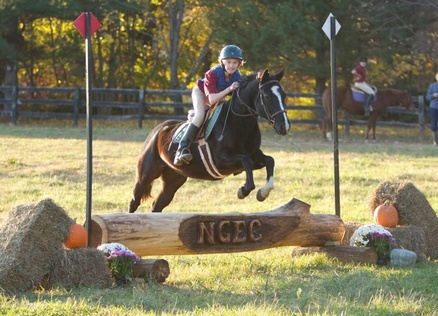 North Garden Equestrian Center is a top horse farm boarding stable in the "http://www.newhorse.com/page/horseboarding/b.510.g.5652.html">Charlottesville, Virginia Horse Farms guide on "http://www.newhorse.com">NewHorse.com</a>.